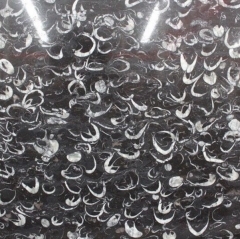 If you're interested in Black Fossil Marble Flooring Wall Tiles and Slabs, just feel free to contact us, we will keep providing quality products and excellent service for you. According to the STONETECH2010 promotion plan, the organizing committee has completed the STONETECH exhibition brand promotion work in Germany, Turkey, Egypt, the United States, Spain, Italy, Middle East (Dubai), India and other countries. 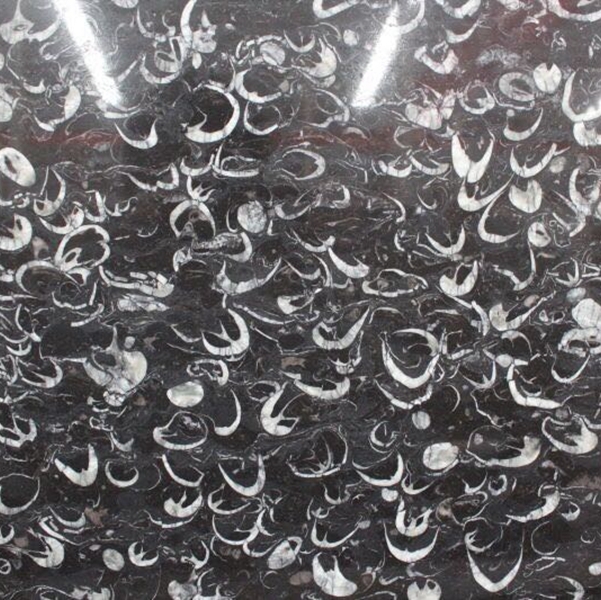 According to the results of a survey conducted recently by US BNP media (the parent company of Stone World, USA) on stone-producing companies across the United States, American stone-producing companies are optimistic about the stone industry in 2010 and beyond. Among them, 45% believe that the stone market in 2010 will show a growth trend. Looking forward to the next 5-10 years, 83% of people said that the stone market will grow and be optimistic about the end market of Chinese stone. 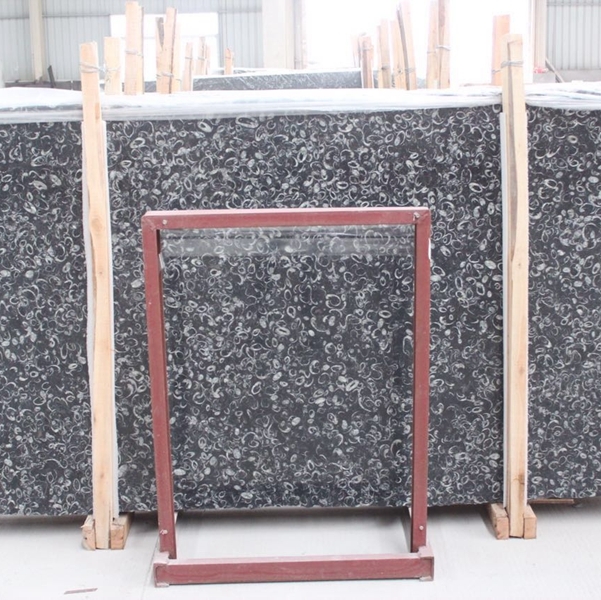 According to the survey, as of the end of 2009, Shanghai was still the most popular stone consumer market in China, and the country’s order volume has apparently picked up. Among them, the majority of factories in Shanghai, represented by Ta-Sung, Huizhong, and Guoyu, have sufficient starting capacity. What is different from the past is that while Shanghai companies, which are mainly engaged in batch processing and engineering, are paying attention to the domestic market, they have also actively explored the foreign trade market and increased their investment in overseas exhibitions. 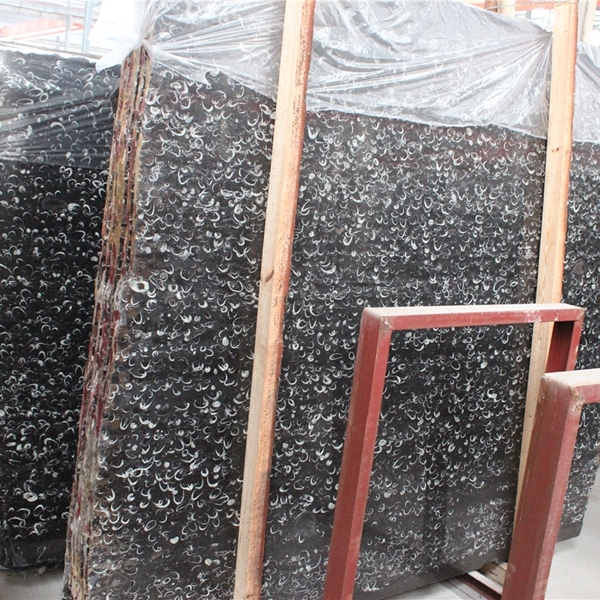 With the consistent high quality of Shanghai stone enterprises, overseas Buyers will add another new choice. STONETECH has been held every single year in Beijing and held in Shanghai for two years. In 2008, according to the market demand and the requirements of exhibitors and visitors, the organizers will adjust the 2009 exhibition to be held in Shanghai. In 2011, the organizer of the exhibition will adjust the “18th China International Stone Fair” to Beijing in the previous order, and continue to take into account the needs of the construction markets of two major cosmopolitan cities in China. According to the statistics from China Real Estate Research Center (CRRC), in August 2009, the number of villas sold in Beijing was 797 units, a sharp increase of 9.03% from July; the transaction area was 278,200 square meters, 8.93% higher than in July; the total transaction amount It reached 5.774 billion yuan, a sharp increase of 40% from the previous quarter. 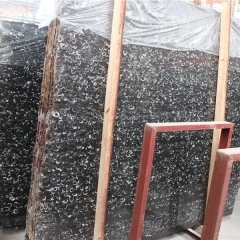 The booming market for villa products has led to the use of related building materials, among which the demand for high-grade stone is particularly evident. Stone decorative windows, stone tables, stone benches; stone murals, stone columns, have become a wonderful embellishment outside the room. Because stone is popular with high-end real estate, stone demand has been increasing at a rate of about 15% in the past two years. This is all related to many construction projects in key cities such as Beijing and Shanghai. Recently, the Beijing CBD East Expansion District will plan to build 3 million square meters of new buildings, "Wangjing Real Estate" and other good news, and inject a shot in the core of the domestic stone engineering market. In 2011, Beijing STONETECH Exhibition will work harder to attract stone exhibitors and project purchasers from the west. Zou Chuansheng, president of the China Stone Industry Association, once pointed out that the export of the stone industry should explore new directions, such as emerging markets such as the Middle East and Central Asia. The organizers of the STONETECH show believe that the exhibition held in Beijing next year will be more convenient for exhibitors and exhibition groups in the Middle East and Central Asia, and it is also more conducive to the development of emerging markets by domestic stone merchants. When the economy declines, when the trend is picking up, people need more peace of mind, more need for a strong incentive, and more need for a platform for charging confidence. We believe that under the strong support of the national government and related associations and the concerted efforts of all sectors of the society including the press industry, China’s stone industry will surely be able to do better and better. 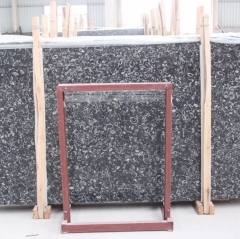 No matter who it is, it will surely benefit from “China International Stone. The exhibition will eventually become the platform of the world's super professional event, which will upgrade China's stone industry more rapidly and more powerfully, allowing it to achieve more effective development on the road to diversification such as R&D, domestic sales, and exports.